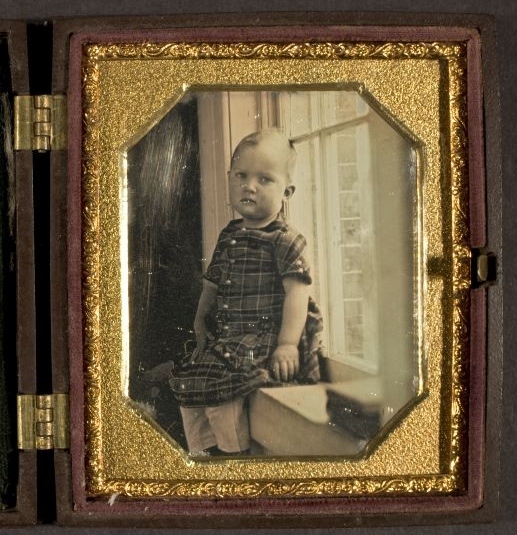 All right, well, that "I'm back" was rather preliminary. :) I'll work on getting back on track, but meanwhile let's just assume this blog will a bit sporradic for a while. 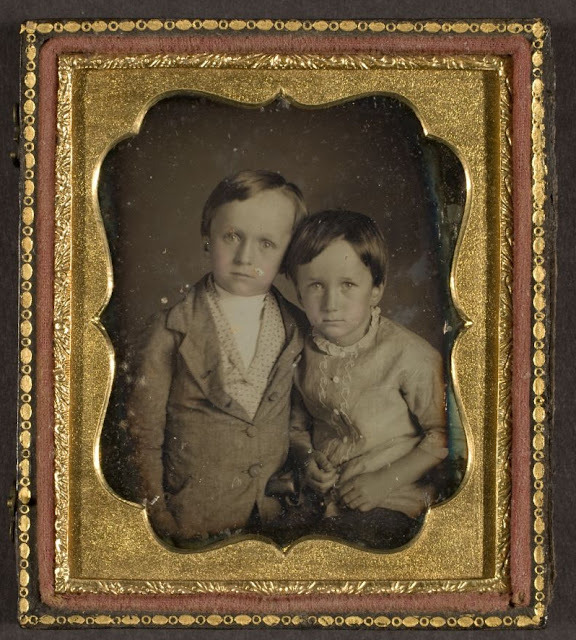 Today, another set of children of the 1850s! 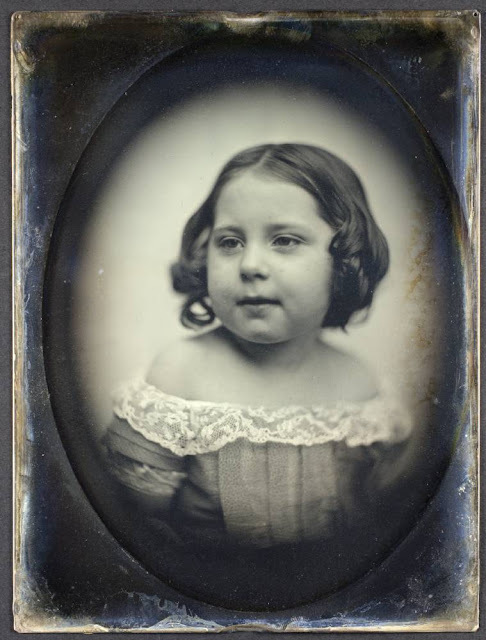 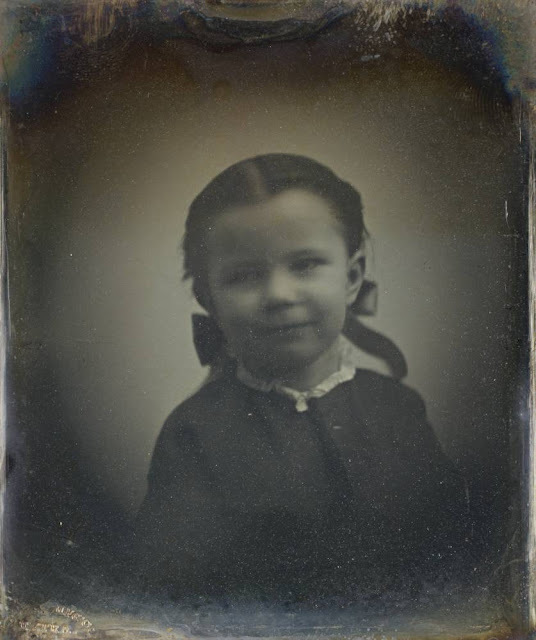 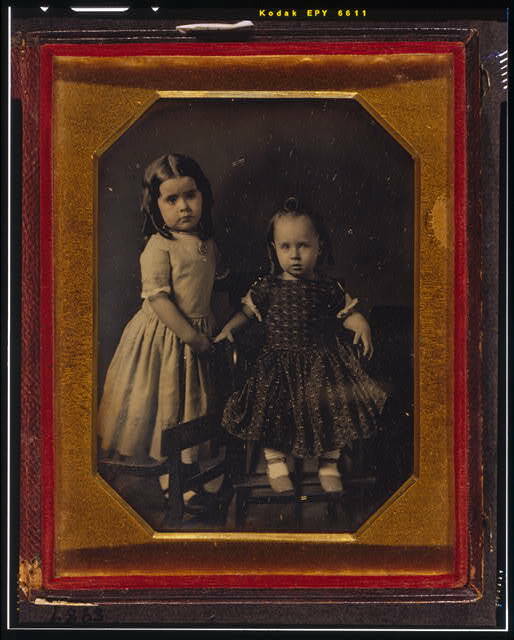 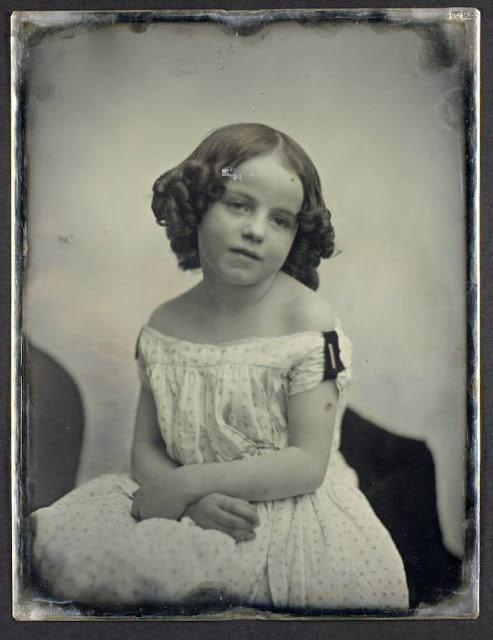 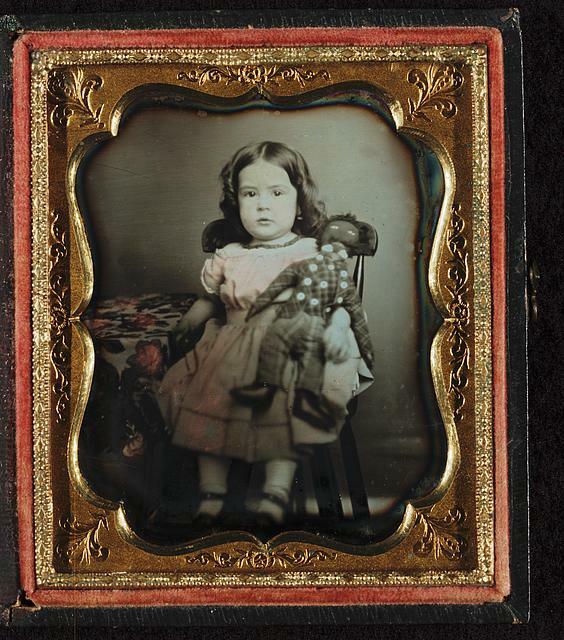 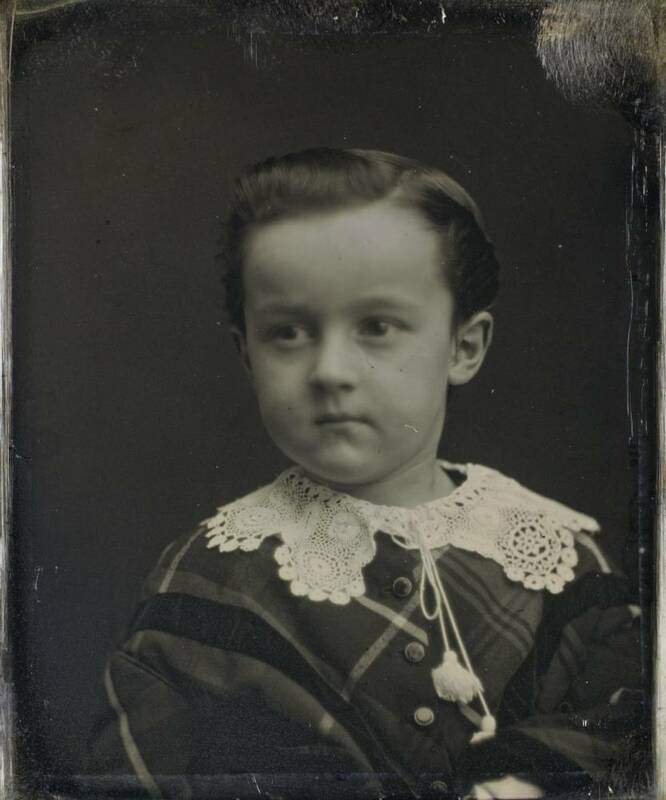 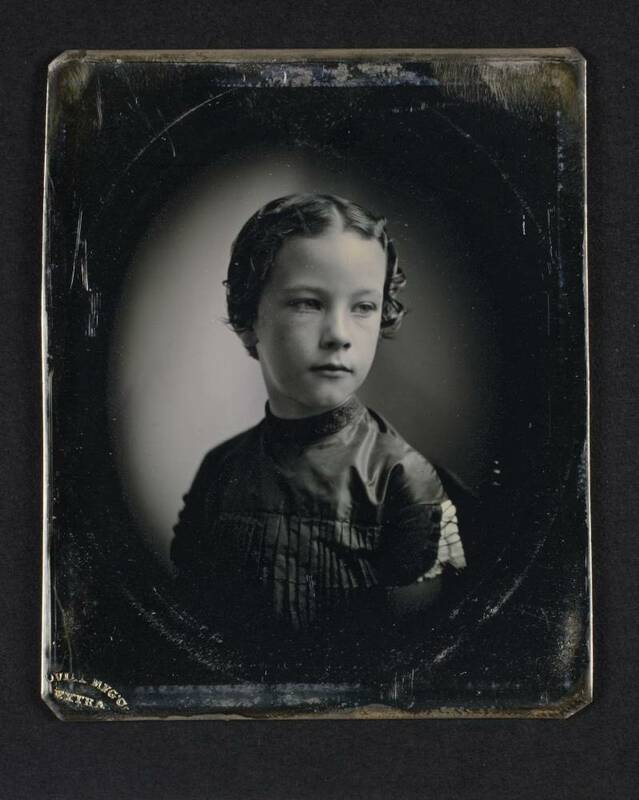 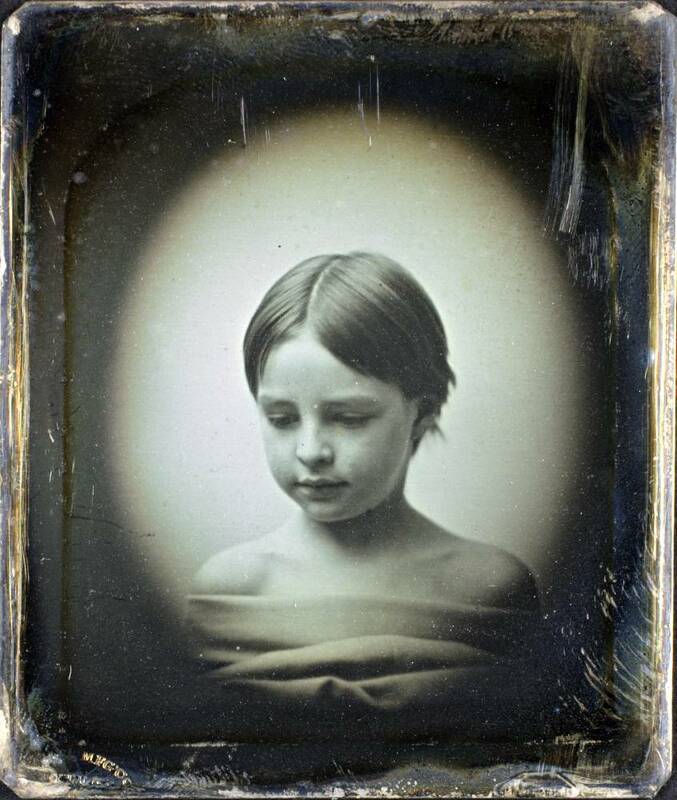 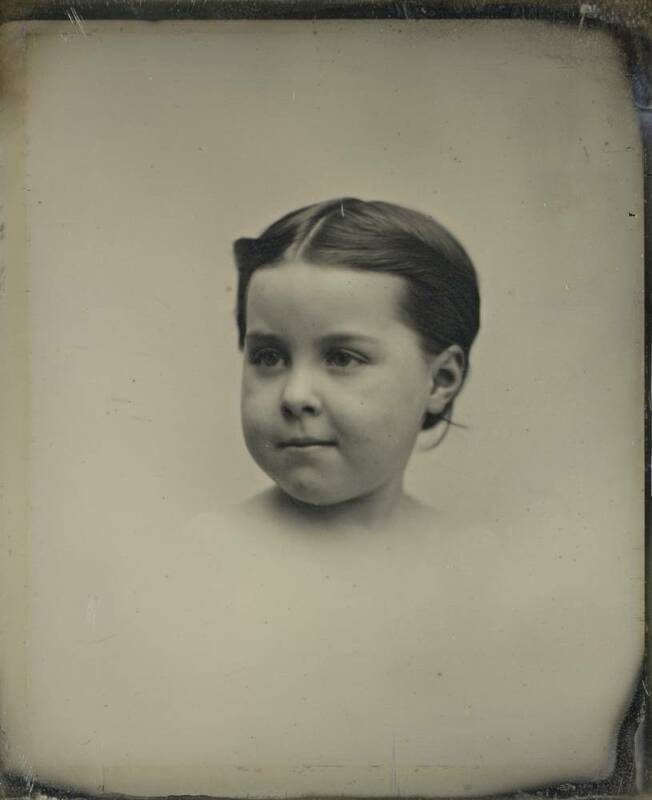 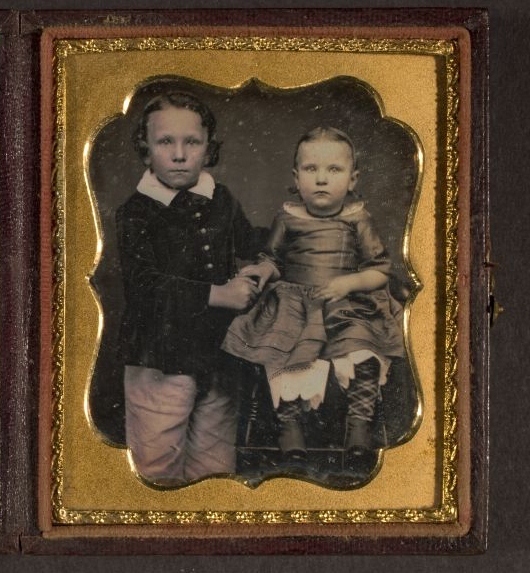 How incredible is it that we can look into the faces of children from the 1850s? 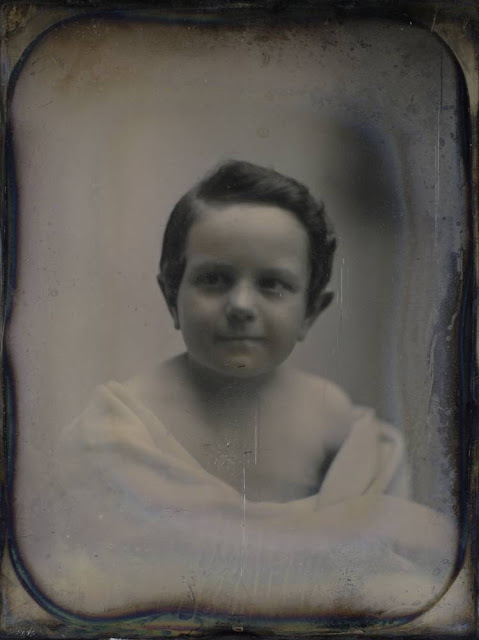 Many of these are the work of the incomparable daguerreotype team Albert Sands Southworth and Josiah Johnson Hawes. 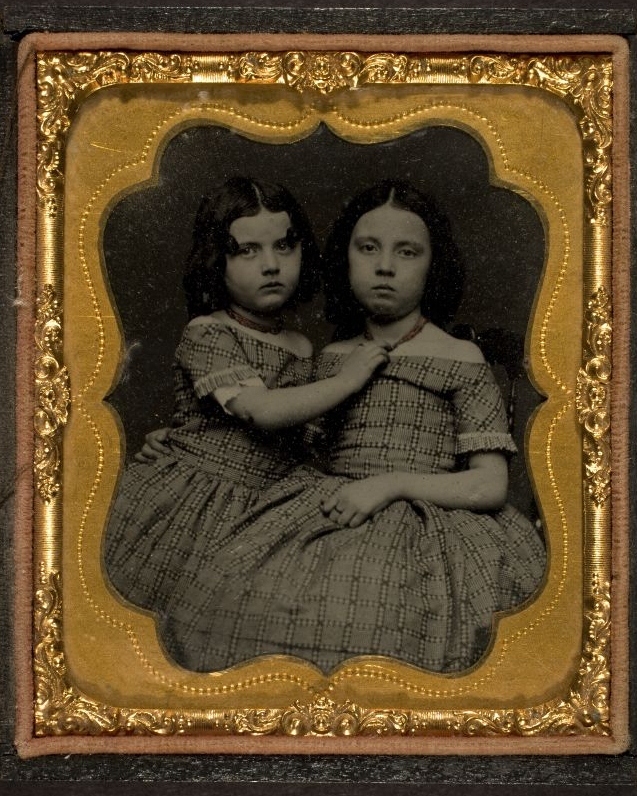 Glad you're back; I've missed your posts.